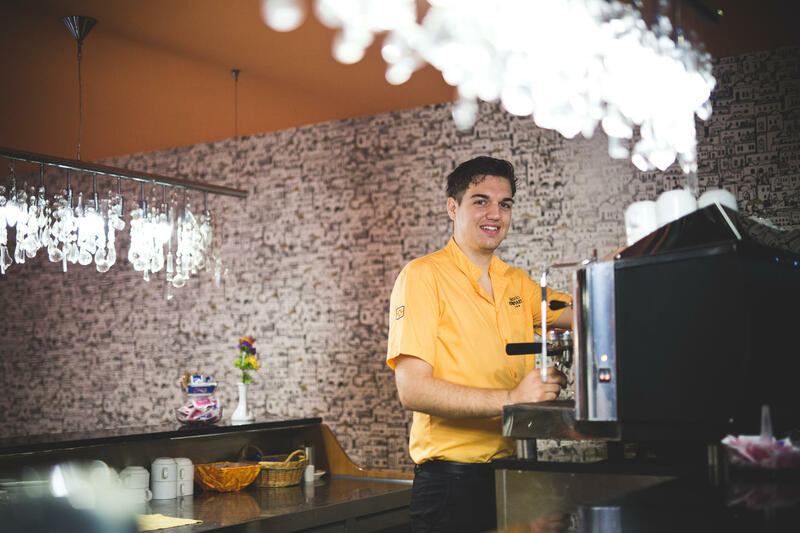 Special customer care, including all the details that make for an unforgettable stay: this is what hospitality means for us at Albergo Athenaeum. Special attention to the cleanliness of the rooms will ensure our guests always feel very much at home. 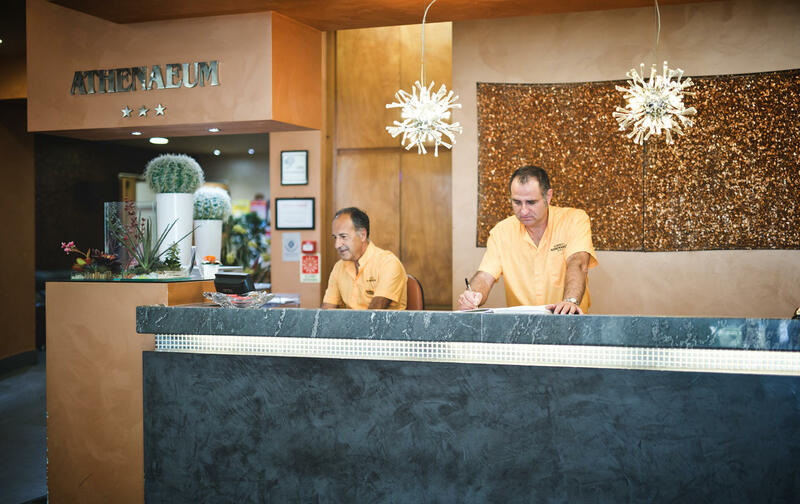 Our staff prides itself on its friendliness and professionalism and will always be available to assist and advise guests for the duration of their stay on how to get around Palermo and live their time in the city to the fullest. A private car parking area is available where guests can leave their automobiles in a safe and secure area. To relax at the end of the day, the comfortable lounge bar with free Wi-Fi is the right setting for enjoying a drink in an intimate and elegant atmosphere. The comforts of the hotel, the professionalism of the staff, the strategic location near the old town – easy to reach without getting stuck in the city traffic – make Albergo Athenaeum ideally suited to spending a few days in Palermo in comfort and relaxation.